Director Sam Walkerdine and producer Luke Marsh have made a short film about beachcombers on the Frisian island of Texel, off the north coast of the Netherlands. A huge quantity of flotsam and jetsam of all kinds washes up on Texel's beaches because of the tides and currents that surround the island. 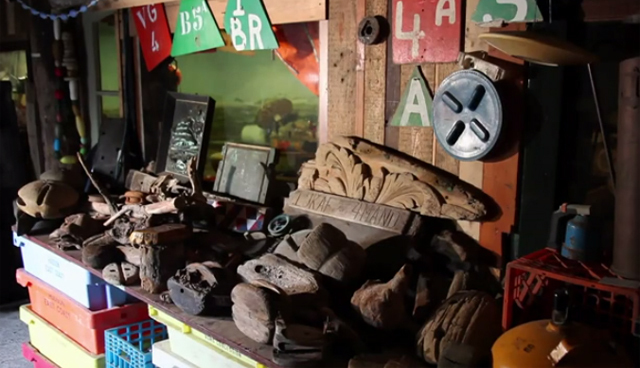 This film follows some of those who pick through and collect this free treasure. It is an extraordinary human story.